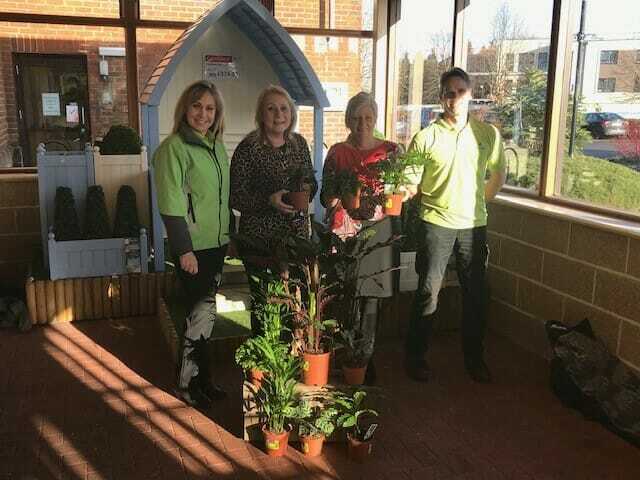 Haskins Garden Centre has partnered with Mansbridge Primary School to donate houseplants to the school in Swaythling. The school business manager of Mansbridge Primary School, Elaine Brewerton, and the family inclusion support officer, Marie Moody, visited Haskins in West End on Tuesday January 22 to meet with James Varney, assistant general manager of the West End garden centre, and to collect a variety of houseplants for the school. Mansbridge Primary School opted to position their chosen houseplants in each of the school’s classrooms, offices and school reception.